The number of companies integrating Corporate Social Responsibility into their operations/business models to improve their brand image has been increasing over the years. And with the rise of this recent trend, the number of giving programs and opportunities have also diversified in efforts to elevate social impact and healthy employee engagement at the same time. As employee-driven philanthropy becomes more common in the workplace, programs like Dollars for Doers (DFD) have created even more opportunities for employees to impact the communities they live and work in. What is Dollars for Doers? FACT: Dollars for Doers programs topped rankings of most successful domestic and international employee giving programs. According to a survey conducted by Points of Light, Corporate matches for served hours amounted to approximately $10 per every eligible hour of volunteer service, usually at a fixed amount (e.g., $500 for 5 hours). While Dollars for Doers is referred to by a few different names (i.e., Matching Time Programs, Dollar for Hour Programs, Grants for Time Programs, etc.) the real uniqueness is how it’s implemented in various ways that each company integrates this concept into their specialized programs. Xcel Energy offers grants of $10 for each hour that each employee volunteers for a nonprofit. The company also donates $500 to nonprofits where teams of six or more employees participate in a community volunteer project to get more employees involved and amplifies their impact. Verizon’s volunteer grants program offers employees $750 grants when they volunteer for 50 hours, and the company matches donations up to $5000 per employee per year. Intel’s Involved Hero Award Program recognizes employee community service engagement by allowing ten finalists an opportunity to compete for $15,000 in grants to donate to the charity of their choice. DFD programs provide opportunities to employees who are unable to give the gift of monetary funds a chance to contribute and be acknowledged. DFD programs provide media visibility and acknowledgment for company employees and the nonprofit organizations they’re serving. Addresses the challenge of not wanting to take off work to volunteer, since it rewards any volunteerism during work time or an employee’s own time. DFD programs recognize employee contributions of time and energy for community organization and ties to other employee engagement and reward policies (e.g., matching gift policies). Companies are able to access insightful data for tracking volunteers involvement in DFD programs, which is helpful in developing new programs and communicating program’s successes. Whether you work for a company looking to integrate Dollars for Doers programs or already have them, managing a program successfully and efficiently is a critical priority in making sure they continue to maintain sustainability and growth. 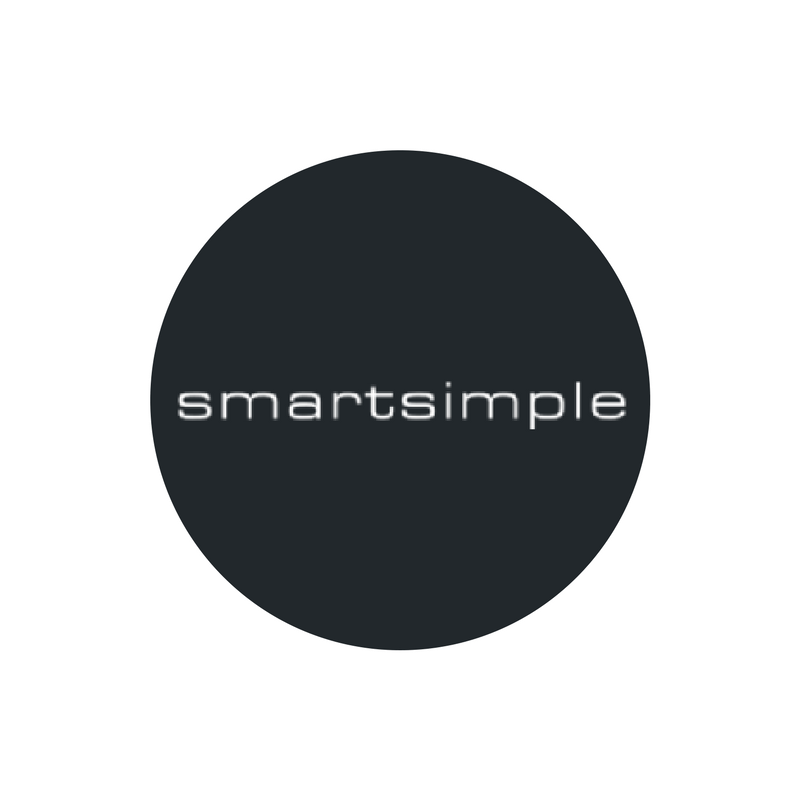 SmartSimple’s Employee Giving suite of all-in-one solutions simplify every step of the DFD process. Through their own personalized portals, all your company’s employees and retirees alike can easily monitor, log, and track their volunteer hours and contributions being made to the charities they’ve supported. Companies can speed up the vetting process and protect their brand reputations with background checks gathered from government and trusted third-party databases, like GuideStar. Employers are also enabled to maximize the impact of their employee’s giving through an automated matching gifts program that follows their transparent guidelines. 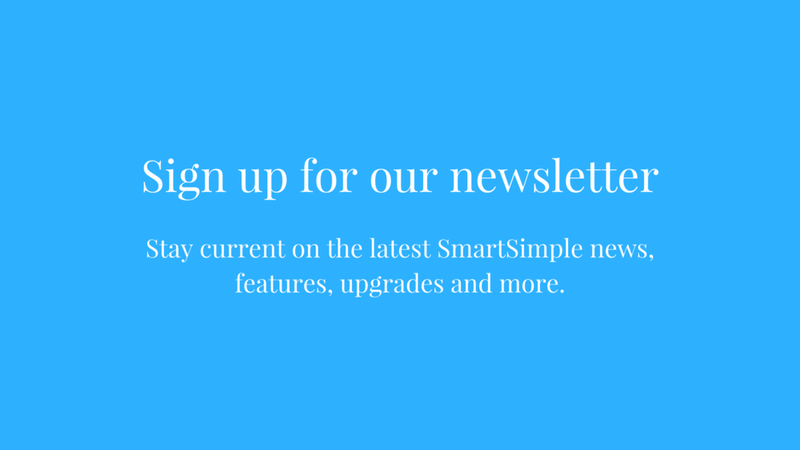 Save time and increase employee retention with the SmartSimple platform. 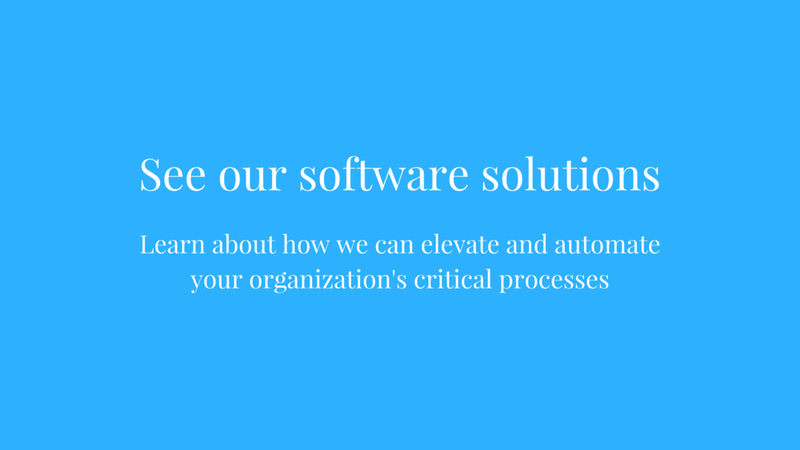 Learn more about how we can elevate your Employee Giving Programs with our system’s solutions.